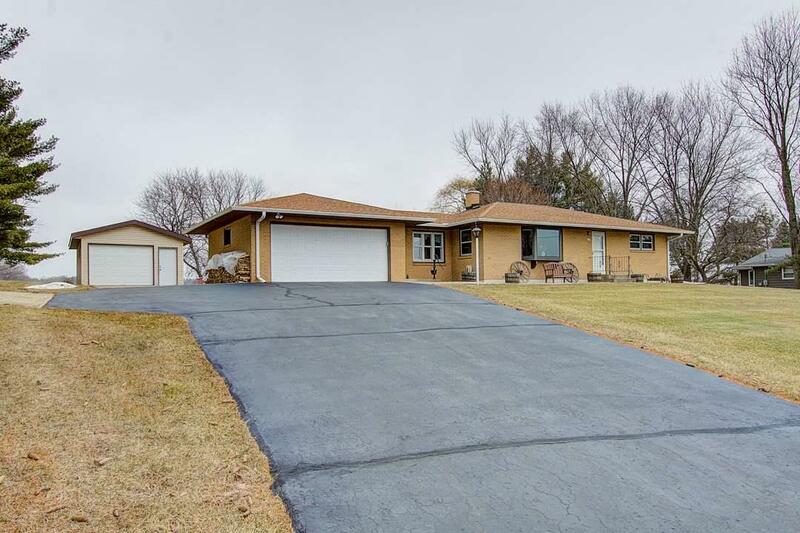 4870 Goodland Park Rd, Fitchburg, WI 53575 (#1848374) :: Nicole Charles & Associates, Inc.
Amazing Location! 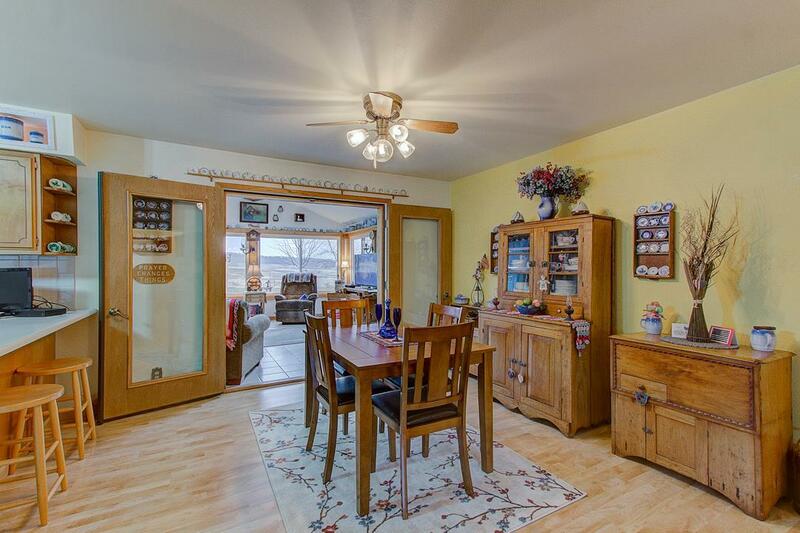 METICULOUS Ranch Home on almost 1 Acre! Country Setting but close to Madison! 2 Bedrooms, Office, 2 Baths + Sun Room w/Wood Burning Stove! 2 Car Attached Garage + 1 1/2 Car Detached Garage!!! Sunny & Large Living Room! Huge Kitchen + Dinette Area w/Breakfast Bar & Tons of Cabinets! 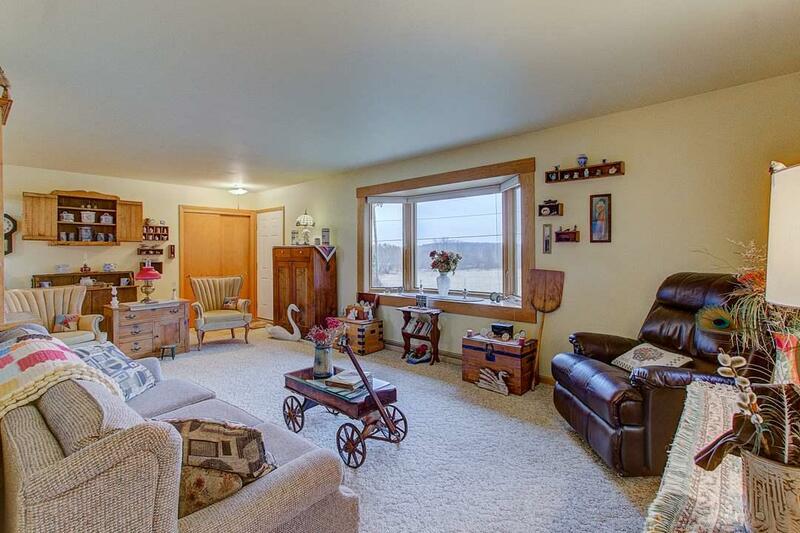 Family Room in Lower Level that is great for entertaining! NEW Windows-2010, NEW Roof-2011, NEW C/A-2011, NEW Furnace-2012, NEW Water Heater-2014, NEW Water Softener-2012, Resurfaced Driveway-2018 & NEW Pressure Tank-2012! AGES ARE APPROXIMATE. SELLER WOULD LIKE TO CLOSE END OF MARCH & STAY IN PROPERTY UNTIL MAY.